To help you eat more fiber, know all of your options! You really need more fiber! You know that, right? Resistant starch is one of many important types of fiber. Thanks to Bay State Milling, the makers of HealthSenseTM High Fiber Wheat Flour, for sponsoring this post. Bay State Milling has compensated me for my time, but my words, advice and opinions are entirely my own. For more information, please see my disclosure policy. Lower body weight: The effect is small, but even a few pounds is a good thing, right? 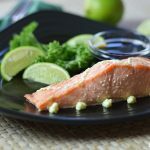 Less risk of death: Well, we’re all going to die eventually, but research found that study subjects with the highest intakes of dietary fiber were significantly less likely to die from coronary heart disease or any reason during the study period. How much fiber are we eating? 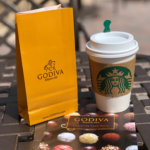 That list is enough to get me to munch on another carrot or two, sip on lentil soup and choose high-fiber breads, crackers and cereals over traditional products. How about you? 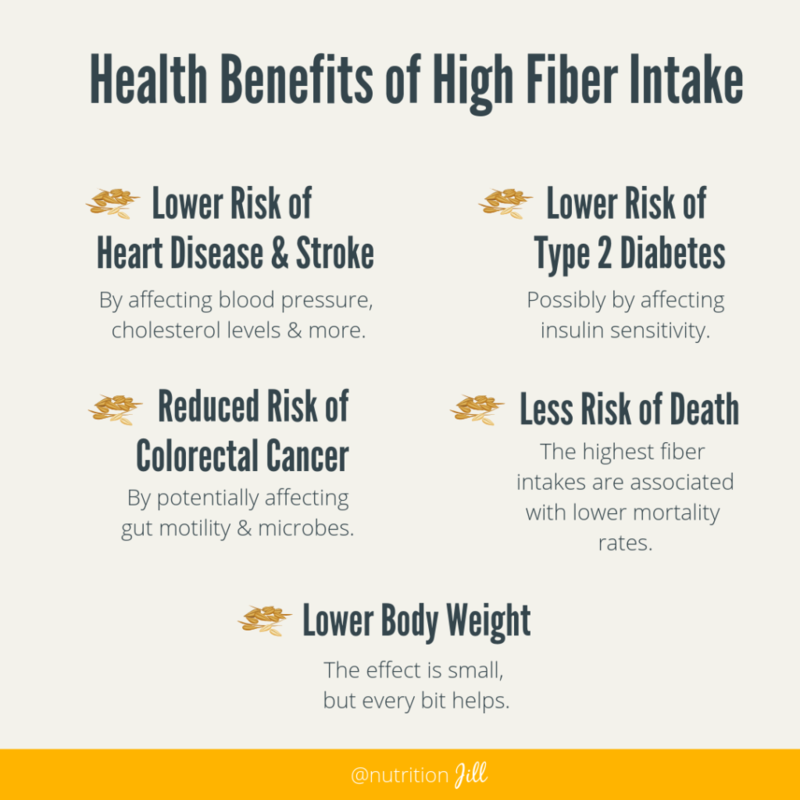 Unfortunately, only 5% of Americans consume the recommended amounts of fiber. The Adequate Intake is 25 grams daily for women and 38 grams for men, but on average, we consume a mere 16 grams daily. We can do way better than that, you guys! 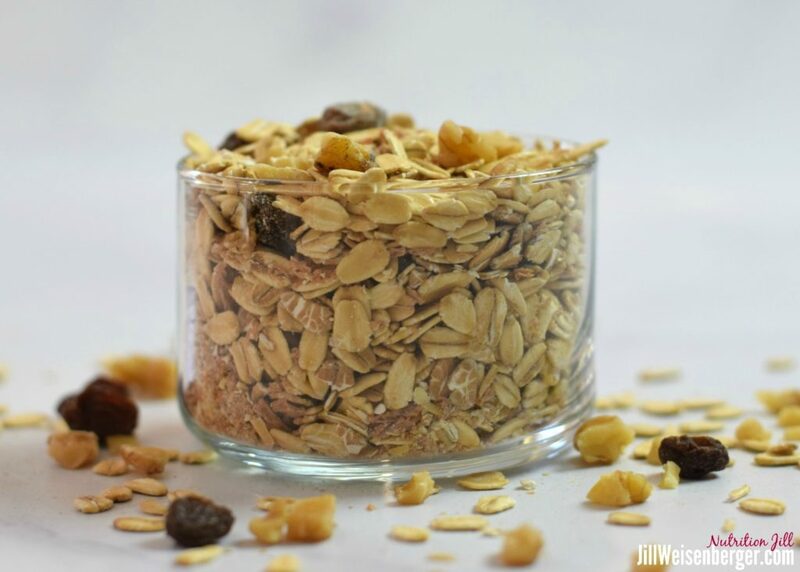 I love muesli sprinkled on yogurt or cottage cheese or with milk and berries. We can’t rely on just one or two high-fiber foods. We’ve got to fill the gap with a variety of foods because there are LOTS of types of fibers, and they have different roles. Some are the bathroom helpers. Some lower cholesterol levels. 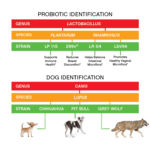 Some feed gut microbes. Just like high intakes of one vitamin won’t make up for shortages of another vitamin, we need a variety of fiber types (Be sure to check out What You Need to Know about High Fiber Foods). Here are 10 easy peasy ways to get more fiber. An interesting type of fiber – and one you may not have heard of – is resistant starch. Yes, it’s starch, but it’s unique. Resistant starch escapes digestion in the small intestine, so like other fibers, it makes its way to the large intestine. There it can be fermented by gut bacteria. Basically, those microbes in our intestines can make a meal out of resistant starch, resulting in the production of short chain fatty acids like butyrate. Butyrate appears to protect the colon cells and has other heath effects. Since not all of the starch is digested, it doesn’t contribute directly to blood sugar levels. Yay! 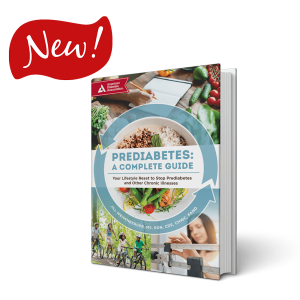 And research suggests that consuming resistant starch might improve blood sugar control, might make the body more sensitive to insulin and even affects satiety levels. Because it’s slowly fermented by the gut microbiota, it’s well tolerated at amounts higher than many other fibers. Here’s a small table that lists various foods and their resistant starch content. Some of my favorite sources of resistant starch are cold potatoes (think potato salad), under-ripe bananas, cooked and cooled rice, uncooked oats (yes, to my morning muesli!) and products made with HealthSenseTM High Fiber Wheat Flour. A variety of food companies can choose HealthSenseTM High Fiber Wheat Flour to double the fiber content of their foods, including pasta, bread, crackers, tortillas, you name it! The wheat was traditionally bred to contain more of the starch amylose and less of the starch amylopectin. Amylose, which naturally occurs in wheat, easily compacts in the kernel, making it more resistant to digestion. And this is the reason that HealthSenseTM High Fiber Wheat Flour naturally has 10 times the amount of fiber as traditional wheat flour. Wow, that’s a lot! 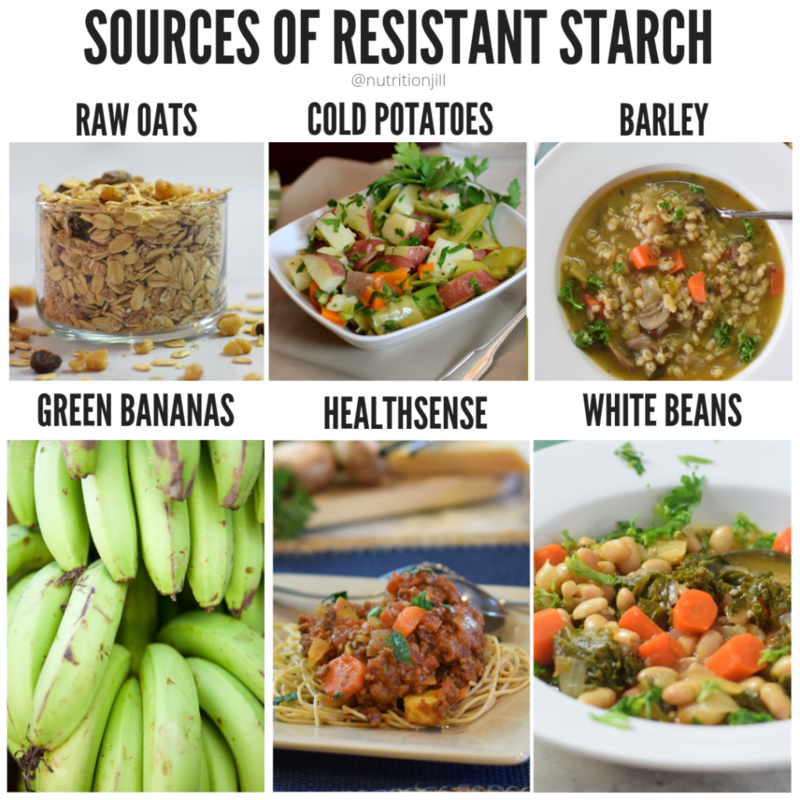 I’d love to know what foods with resistant starch you’ve been eating. I’ll have to keep an eye out for this wheat! I haven’t seen it before. I think we’re all looking forward to having it readily available! Thank you! 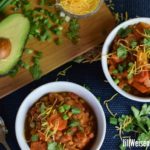 Fiber and resistant starch are so under-consumed! 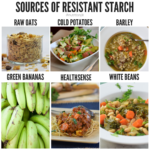 I never knew this much about resistant starch. 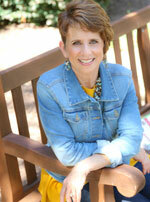 Great post Jill! Love fibre — I think dietitians are all for the “smooth move” ;-).